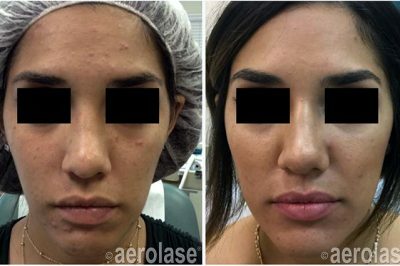 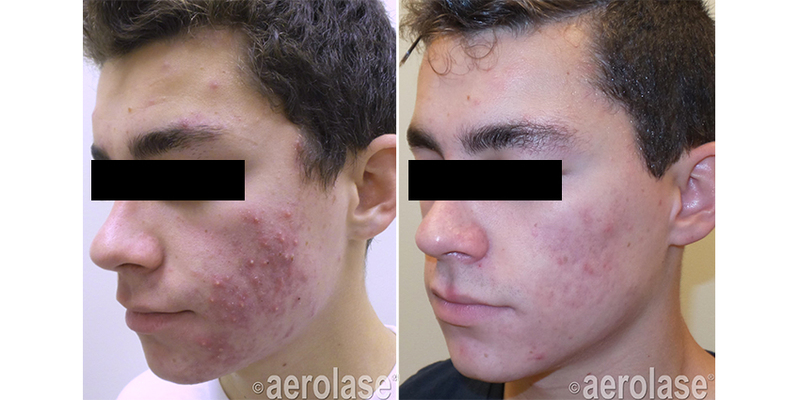 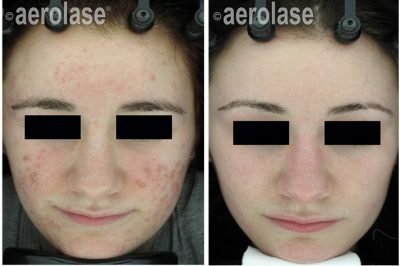 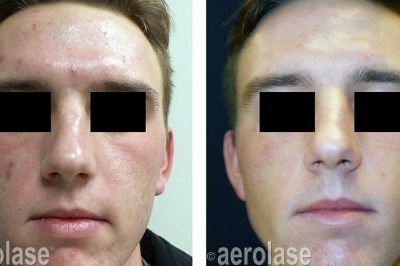 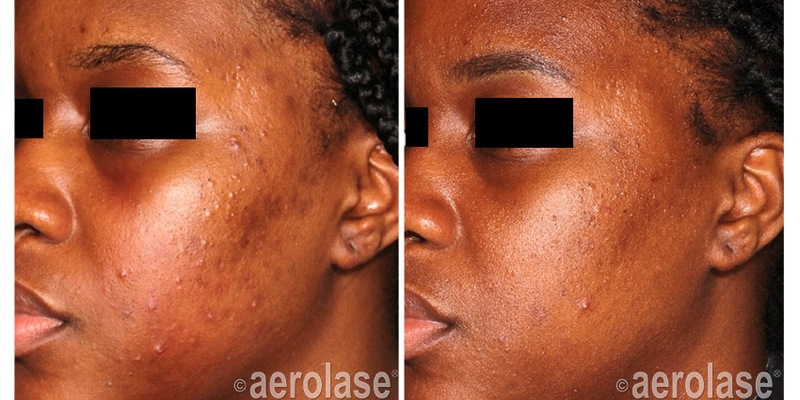 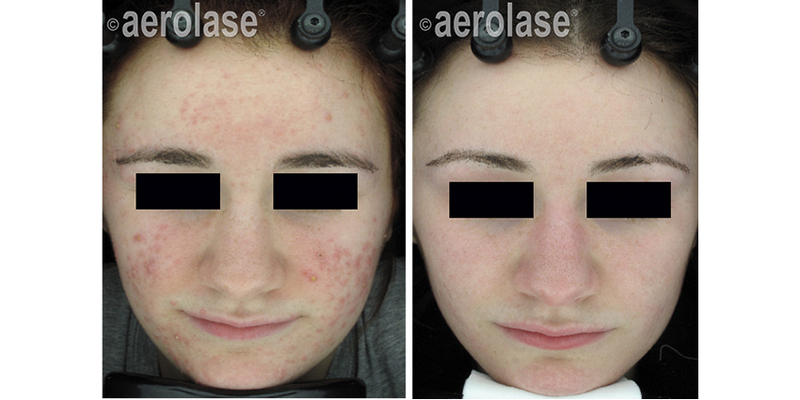 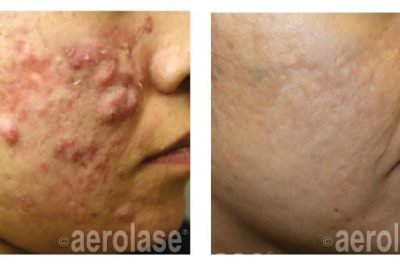 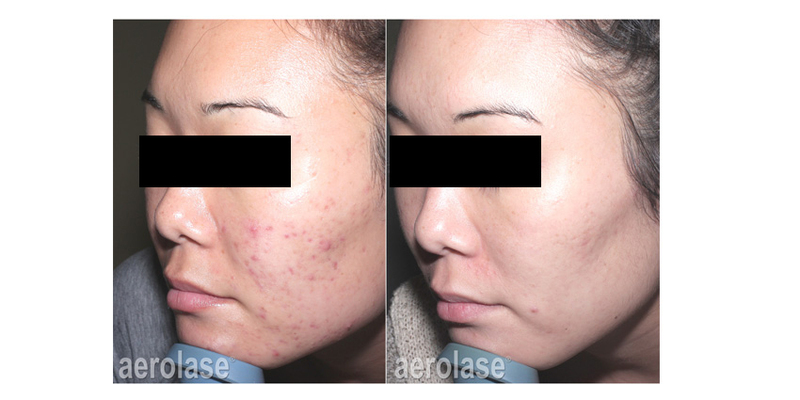 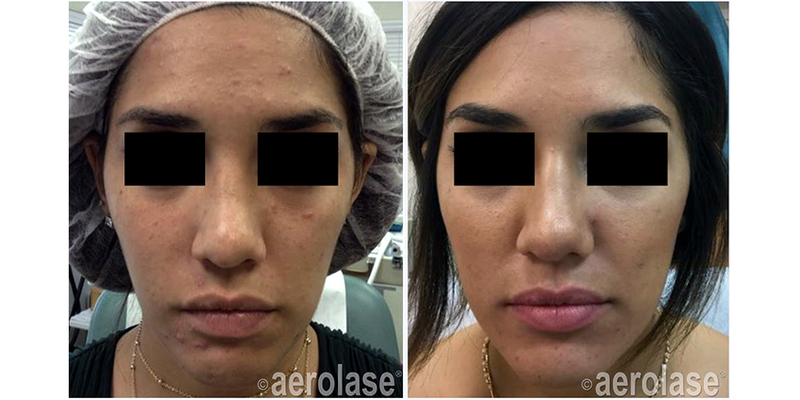 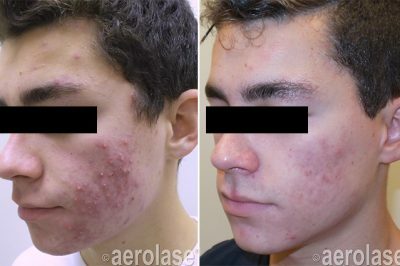 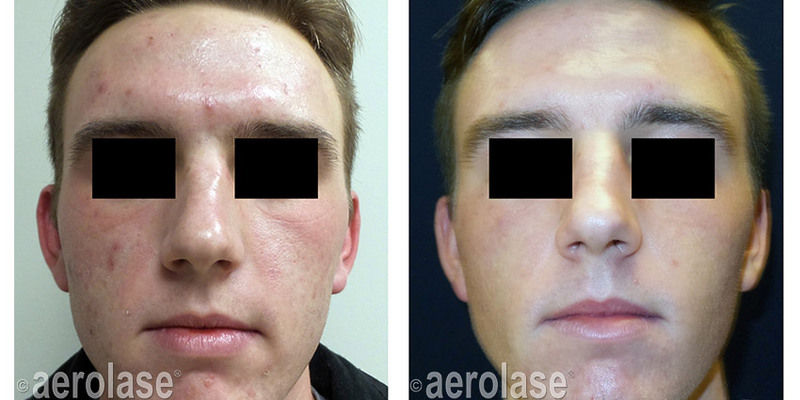 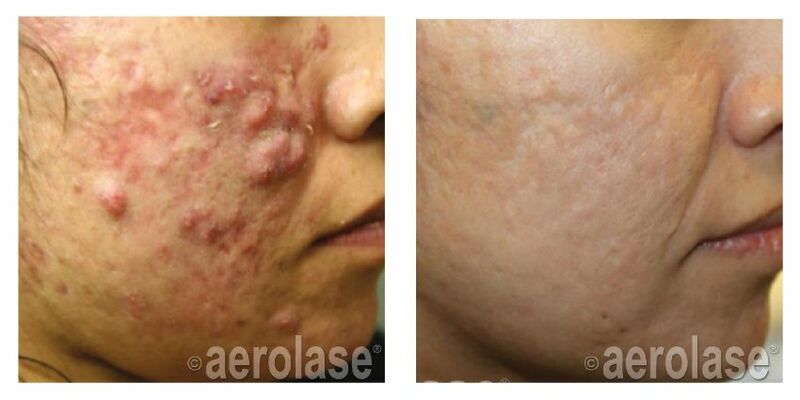 NeoClear by Aerolase offers patients of all ages and skin types a new safe, effective, and tolerable treatment for acne using advanced 650-microsecond technology. 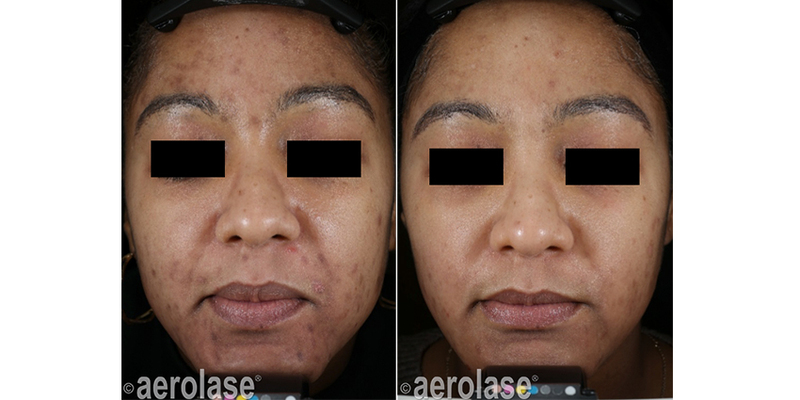 NeoClear is a powerful acne treatment that eliminates the major factors causing acne including excess sebum production, inflammation, and the p. acne bacteria. 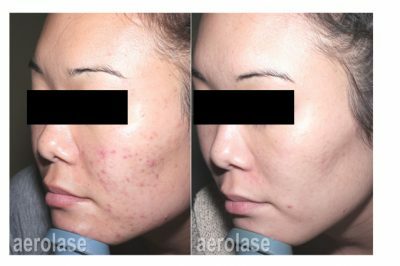 Typically, many different treatments, medications, or skin care options are required to address these factors, but NeoClear can achieve this with a single device. 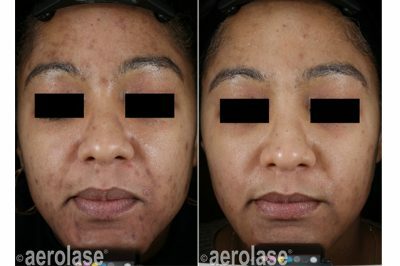 The unique settings of the 650-microsecond device allow energy to penetrate deeply into the skin within a highly safe and tolerable pulse to reduce sebum production, suppress inflammation, and destroy the p. acne bacteria to help clear current acne breakouts and to stop them in the future. 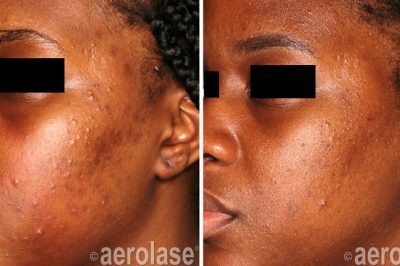 Also, the deep heating energy helps build collagen, which can reduce the appearance of acne scars and leave skin looking radiant.